The fourth line of Milan subway network will be an automated light metro, running from Linate Airport in the East to San Cristoforo railway station in the South-West of the city. In the central part, the line will run below the ancient roman-medieval city boundary, called Cerchia dei Navigli. The whole line, considering service tracks and depot connections will be 15.2 km long with 21 stations; it will include connections with line M2 at S. Ambrogio station and with line M1 in S. Babila station. 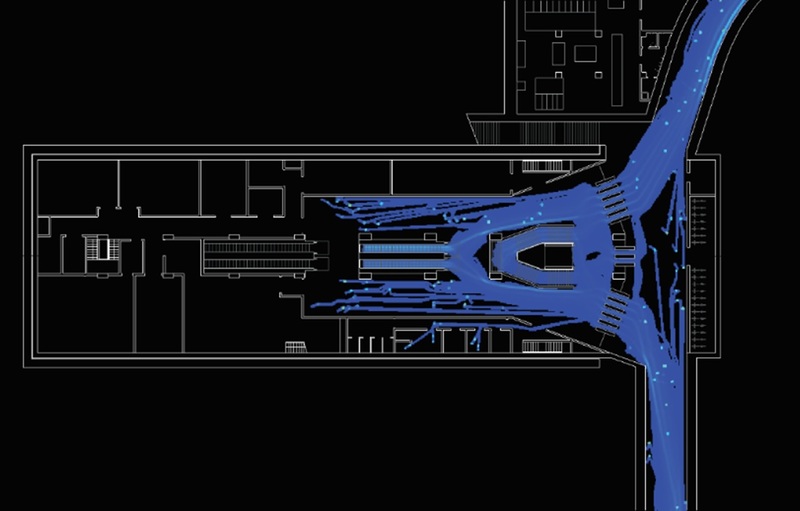 Systematica, within the final design process, analysed the traffic impact of the construction site of stations and all other surface structures along the entire line. 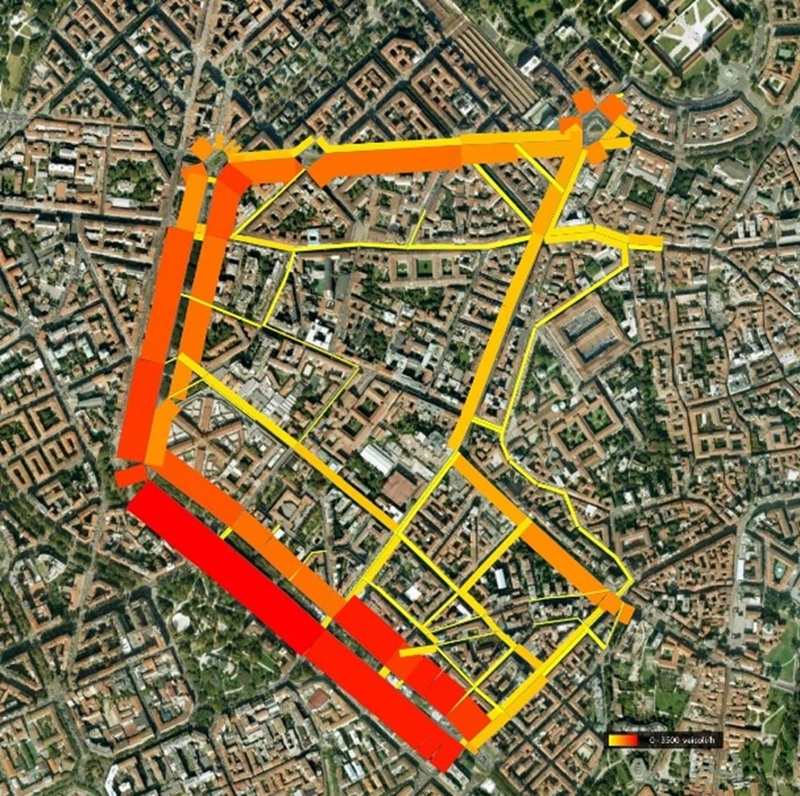 The analysis included constant confrontation among Systematica, Milan City Government and the general contractors, with the aim of considering all the potential issues and define together the solutions necessary to minimize the impact of the construction activities while guaranteeing the highest efficiency of construction operations. 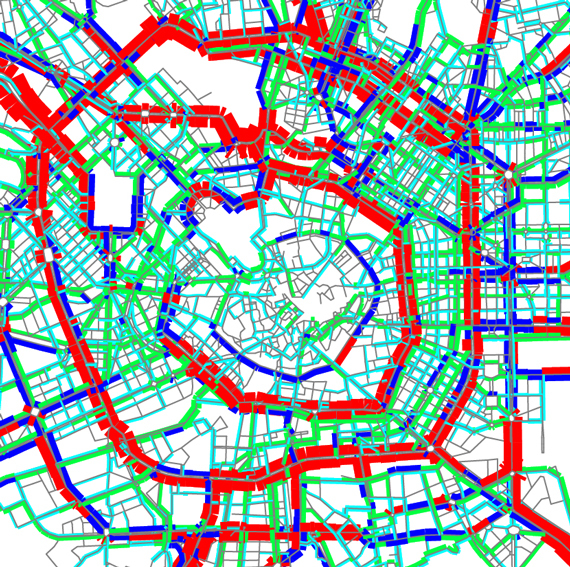 The modelling process involved four levels of analysis; city-wide studies realized with Cube Voyager®, micro simulation of single intersections or small network using respectively Sidra Intersections® and S-Paramics®, and finally detailed geometric studies of street and building site layout using Autotrack®. In addition, Systrematica assessed the overall pedestrian functionality to improve and optimize pedestrian flow capacity and therefore user comfort, both in normal and maximum operational situations, as well as in a state of emergency and forced evacuation, in accordance with the fire prevention laws by the Fire Department (D.L.88). Systematica analysed the traffic impact of the construction sites of the stations and all other surface structures along the future automated line 4 of Milan subway network.